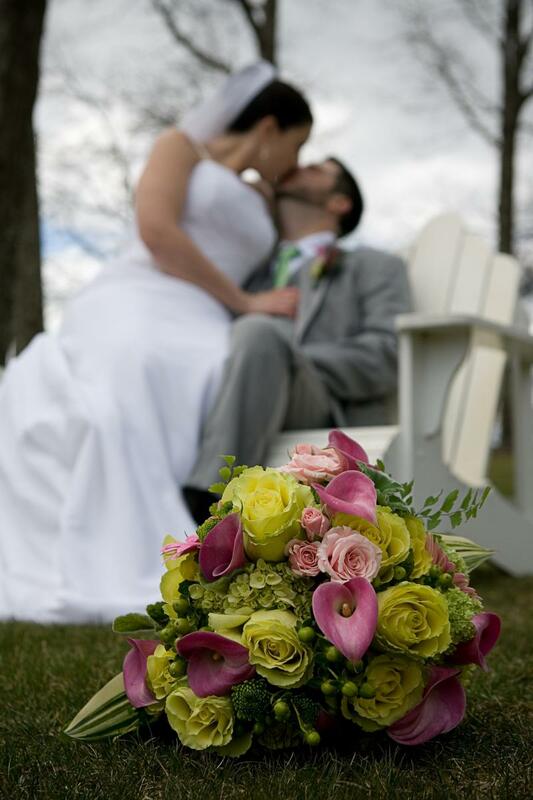 Bringing your Vermont wedding dreams to reality. 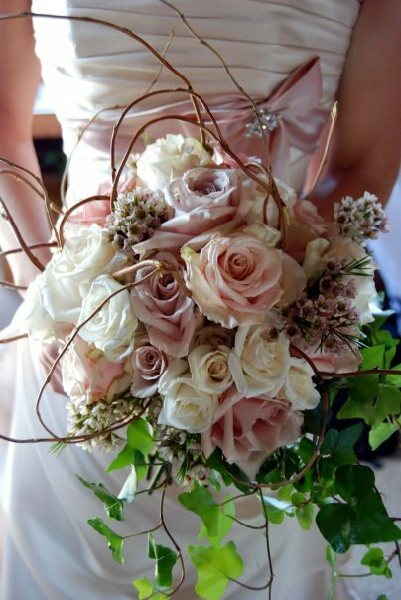 Copyright 2010 Jay View Wedding Flowers. All rights reserved.